2-04-14 - Byron Black wrote about Nanao Sakaki. Here's a page for the late Nanao's new poetry collection on the Poems from the Gulf of Maine blog. Let's Eat Stars, Break the Mirror: the Poems of Nanao Sakaki (with illustrations by Gary Snyder)- out of print, and Real Play: Poetry and Drama (Tooth of Times) - out of print. He translated poems by Issa Kobayashi and that book is called Inch by Inch: 45 Poems by Issa (La Alameda). 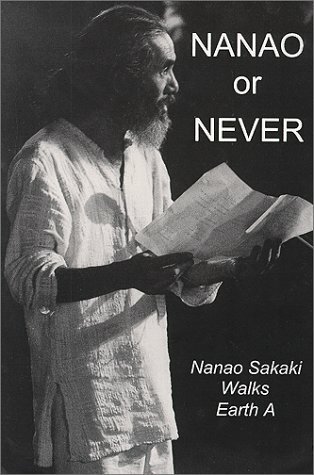 There's a book by Gary Lawless with many contributions from various people on Nanao called Nanao or Never: Nanao Sakaki Walks Earth A. I don't understand the "Earth A" part but the title gave me the idea for the title of this piece. These books are published by Blackberry except the two otherwise noted. 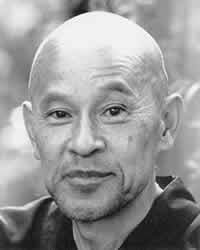 See Interview with Nanao Sakaki, godfather of Japanese Hippies.